We have a treat for you this month! 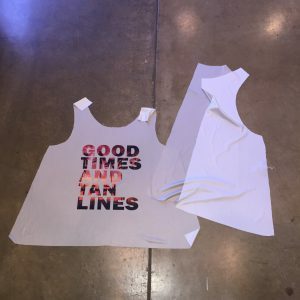 For our project we decided to do some fun summer tanks. 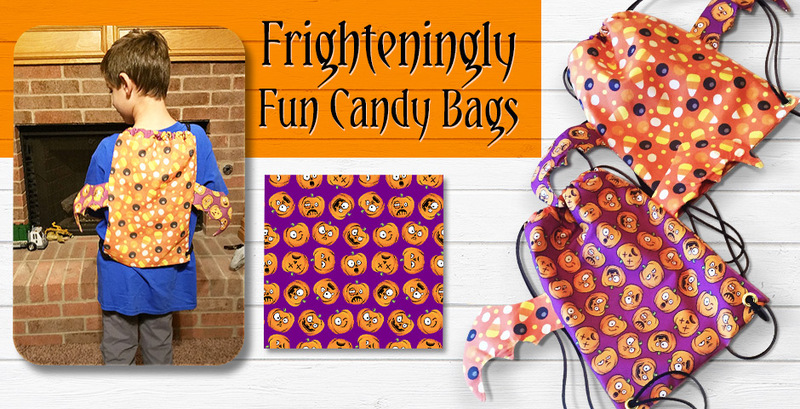 Guess what, we drafted the pattern and have made it available for you to download for FREE!! Sizes are Small, Medium and Large and perfect on many of our light and breezy fabrics. 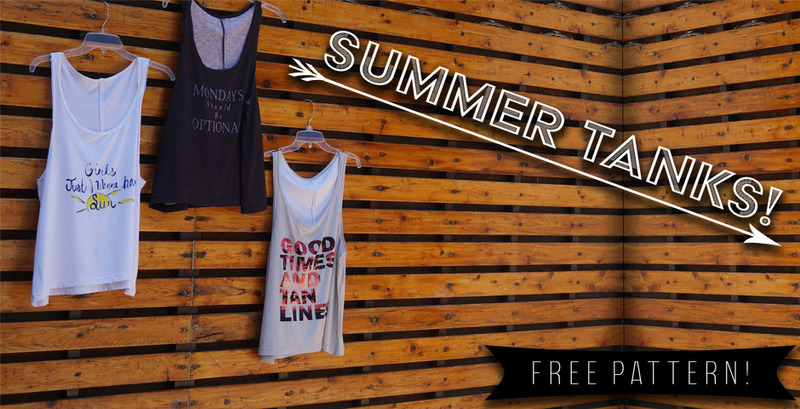 Download the PDF here Tank Back and Tank Front. 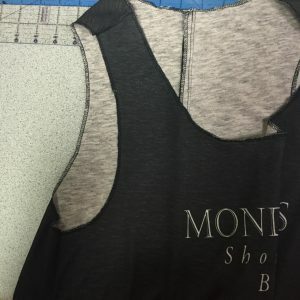 You can use this pattern on your own design or even purchase our cut and sew versions of the exact tanks we created. We chose 3 different designs and printed each one on a different fabric. 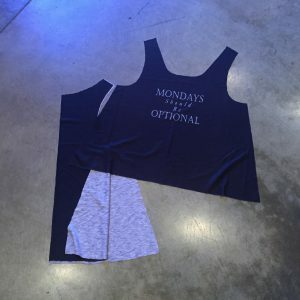 We chose to print our Mondays Should Be Optional design on our Polyester Slub Jersey, Our Girls Just Wanna Have Sun on our Modern Jersey and our Good Times and Tan Lines design on our Polyester Pongee Silk. Each one came out perfect and beyond comfortable. 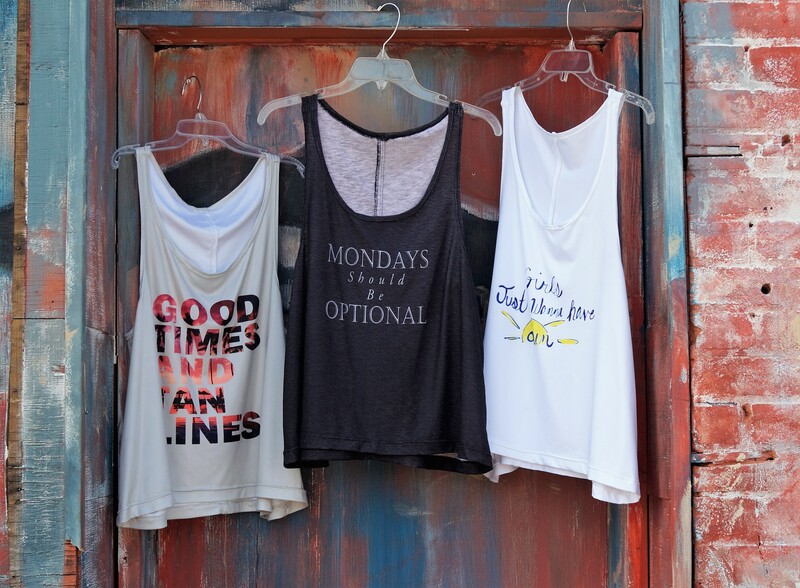 To make these tanks all you need are a few materials and a little time! 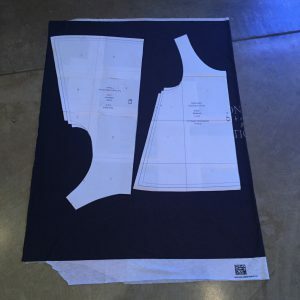 If you do not have the cut and sew version your first step will be to print out the pattern PDF, tape it together and cut out the size you want! Next you will cut out each pattern piece from your fabric. If you have a serger you will now serge all the edges or simply use a zigzag stitch. Next take the 2 back pieces right sides together lining up the center back and pin together. Sew at 1/2″ seam allowance down the center back. Next place front piece and back piece right sides together and pin side seams. Sew side seams at 1/2″ seam allowances. Now pin shoulder seams and sew at 1/2″ seam allowances. All that is left is to finish the edges more, if you want! 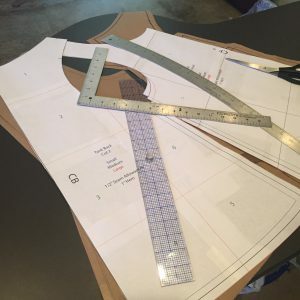 Simply fold the neckline and arm holes 1/2″ and top stitch down. 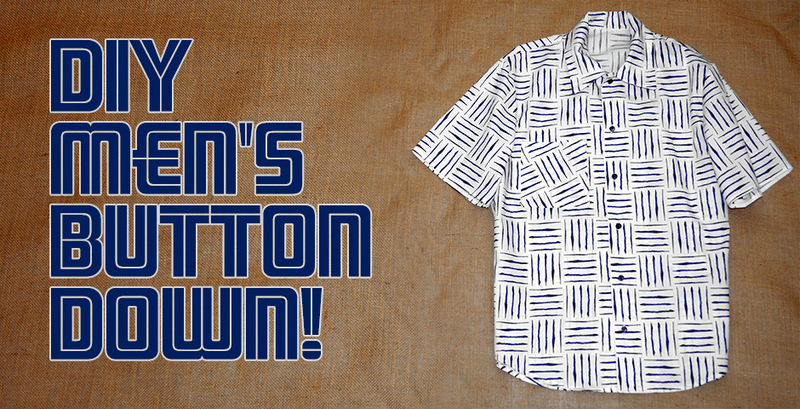 Hem the bottom, by folding in 1″ and top stitch down and you are done! Sew easy, right? 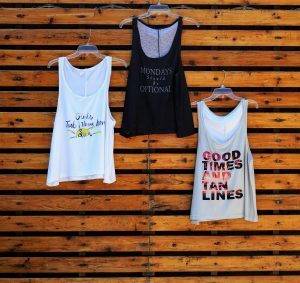 These tanks are perfect for a fun summer outfit or just lounging around the house! 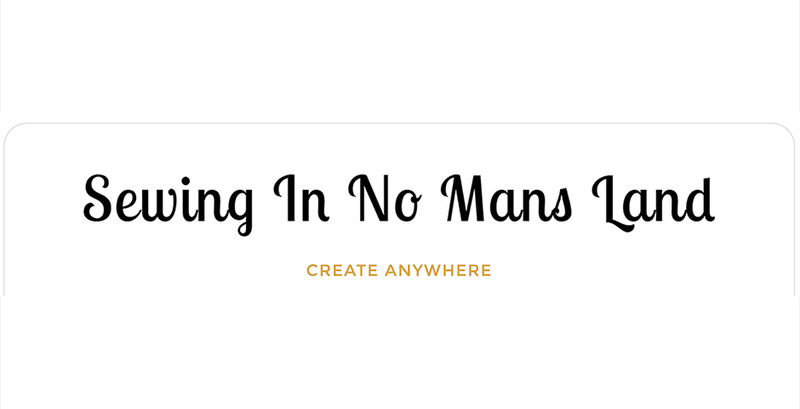 Want to find the designs we chose? Find the links bellow to the cut and sew versions, as well as by the yard. We apologize for this glitch. We have fixed the upload error and it should work now! Usually I can figure this out, but when I download the PDF, there is just 1 page of the pattern. What am I doing wrong? That was a mistake on our end we apologize for this glitch. We have fixed the upload error and it should work now!